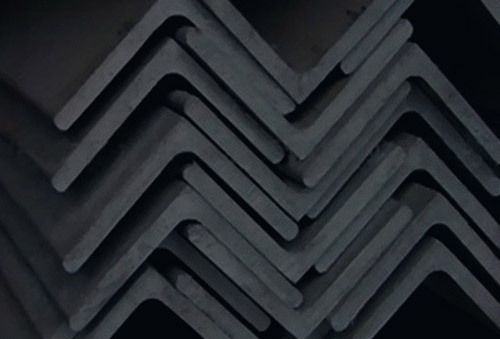 Tun Myint General Trading Co., Ltd. is one of the leading suppliers for Mild Steel Plates, Mild Steel Angles, GI Angles, GI Channels and deformed bars in Yangon. 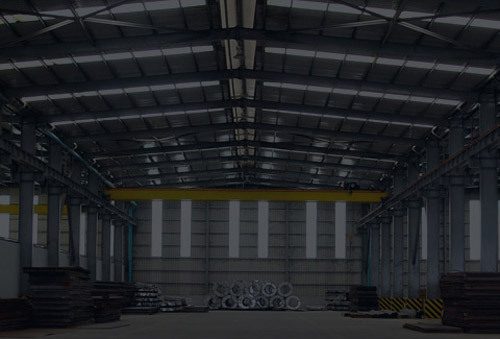 confiding quality construction materials with well-known steel mills from China and Korea. We have been doing this business since 2010. 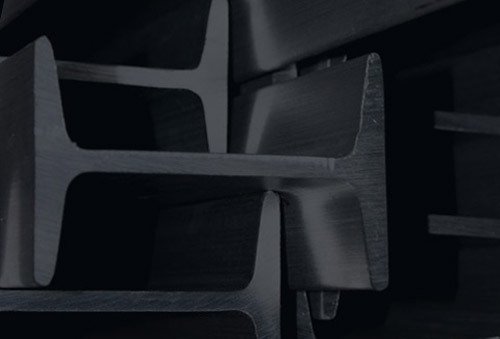 Our strong commitment and efficiency toward customer demands are assured. © tun myint general trading co., ltd. | All right reserved. Website by Omni Web Solution.